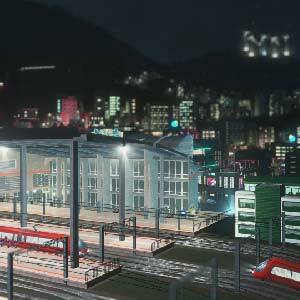 Find all Game Code stores and prices to download and play Cities Skylines Mass Transit at the best price. Save time and money: Compare CD Key Stores. Activate Cities Skylines Mass Transit CD Key on your Steam client to download the game and play in multiplayer. You can participate to these tests by adding comments about your digital download purchase in the store review page. 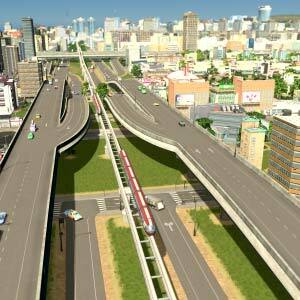 Enjoy the best deals for Cities Skylines Mass Transit CD Key with Allkeyshop.com! 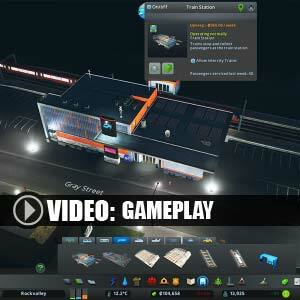 Cities: Skylines – Mass Transit is a simulation, strategy video game developed and published by Colossal Order Ltd. This is a downloadable content so the base game Cities: Skylines is needed. The latest expansion to the award-winning city-building game Cities: Skylines is here. 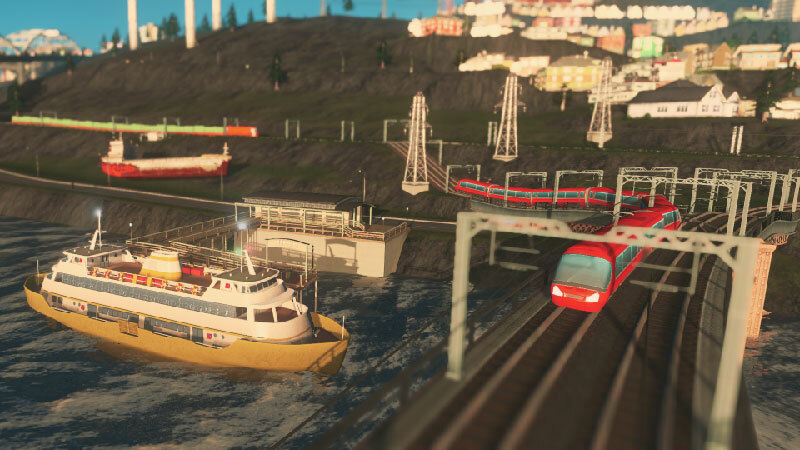 This is Cities: Skylines – Mass Transit! 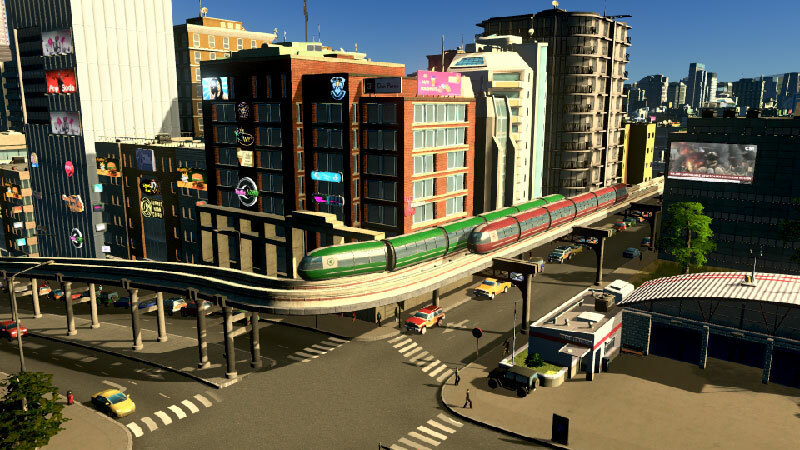 This expansion will have you setting transportation systems all throughout your city. These transit systems will have your citizens commuting everywhere with ease. 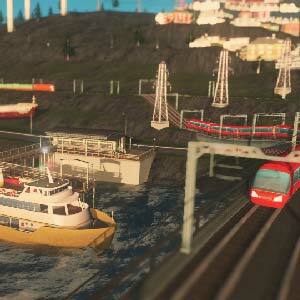 You will now be able to add blimps, cable cars, monorails, and even ferries. Not only will you add these transportation systems, you will also need to put up transportation hubs. This is where your passengers will exchange lines to go to where they need to go. 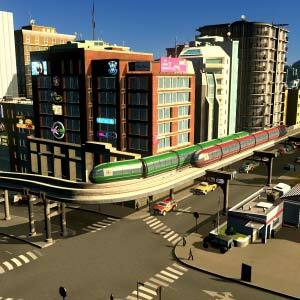 Urban planning is now more exciting than ever with more options to choose from. Choose from different road types, new scenarios or even place new and beautiful landmarks near your transit systems for the passengers to enjoy. 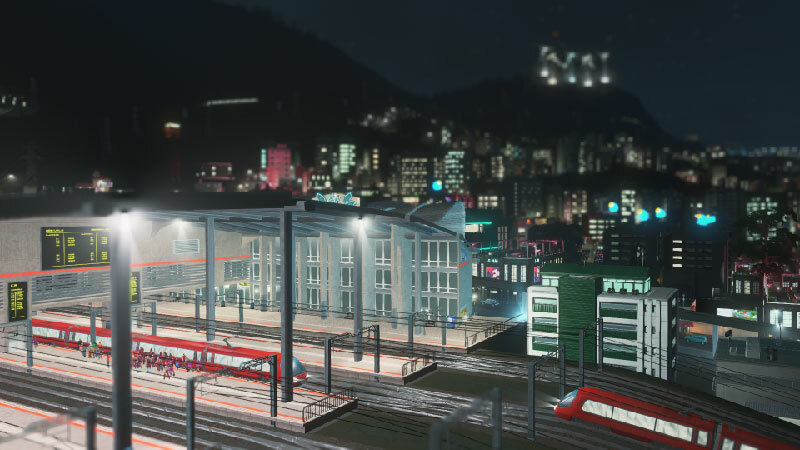 You can get to experience and enjoy all of these with Cities: Skylines – Mass Transit. There are 33 offers ranging from 5.59€ to 12.99€. 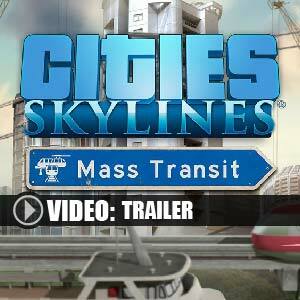 STEAM CD KEY : Use the Steam Key Code on Steam Platform to download and play Cities Skylines Mass Transit. You must login to your Steam Account or create one for free. Download the (Steam Client HERE). Then once you login, click Add a Game (located in the bottom Left corner) -> Activate a Product on Steam. There type in your CD Key and the game will be activated and added to your Steam account game library. RUSSIAN STEAM CD KEY : Requires a Russian IP address or you must activate it with a VPN (Virtual Private Network) in order to play Cities Skylines Mass Transit. Might have languages restrictions or language packs. Read the description on the store game page to know if the Russian IP is only needed for activation or for playing also (maybe on Russian Servers). Most of the stores offer you their help, or show you how to do this with a tutorial to follow. Looking forward for the release. Got all major extensions, I expect this one to be great as well. The demo session on Twitch was pretty impressive (and that was like 3 weeks ago). This looks like a great game. Building your own city seems really funny and great to do. Can’t wait till it releases!